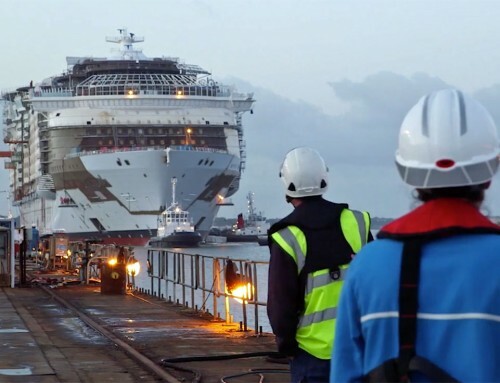 Romance, emotion and tears of joy came to a bustling shipyard yesterday when cruise ship Royal Princess was floated out of her building dock for the first time. In keeping with tradition, a madrina – or godmother – was on hand to smash a bottle of champagne, but Victoria Nash was no ordinary godmother. 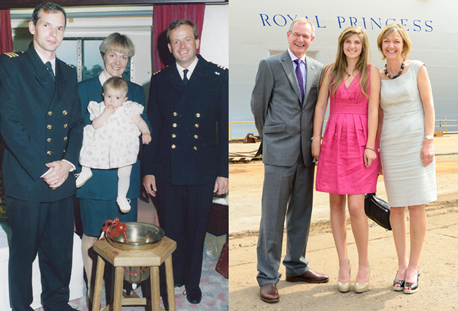 In 1996, at the age of 18-months, she herself was christened on board the original Royal Princess, where her father, Nick, was serving as captain. Instead of a font, the ship’s bell was used as a christening bowl, and that same bell will now be carried on the new ship when it enters service next year. The old Royal Princess, named in 1984 by Princess Diana, was retired from the Princess fleet in 2005 and sailed as Artemis for P&O before being sold to a German company who now operate her as Artania. 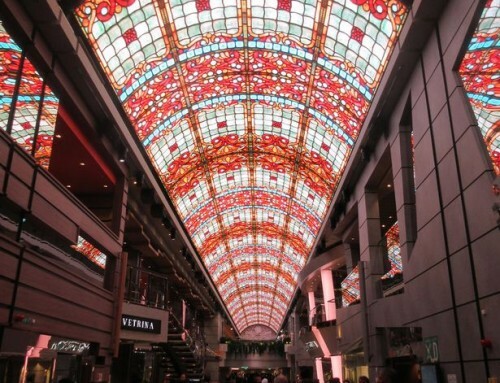 The new Royal Princess, 141,100 GRT and carrying 3,600 passengers is being built at the Monfalcone yard near Trieste, Italy and will be officially named in Southampton next June. 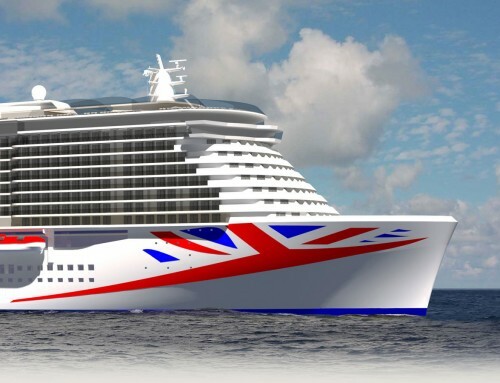 A sister vessel will be launched in 2014 and a third ship built to the same design will join P&O’s fleet in 2015.